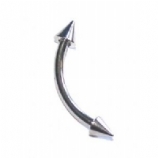 The other ear piercings category includes jewellery for any other ear piercings which do not have a specific category of their own, such as auricle, conch, cartilidge, rook, etc - with time we intend to create a category of its very own for each of these, but in the meantime browse here. 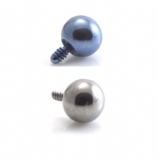 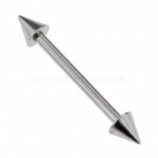 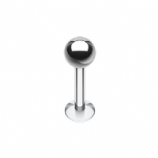 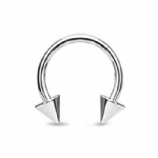 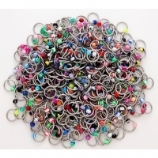 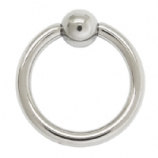 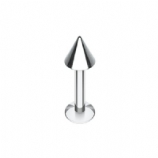 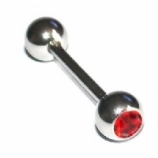 For more jewellery suitable for these piercings don't forget to check the Tragus Bars category - most of the bars and rings there are suitable for cartilidge piercings in particular and other piercings too. 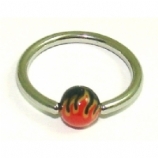 You may also find items of interest in the Basic Body Jewellery category. 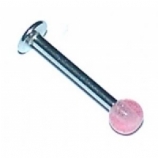 For ear stretching jewellery, browse our Stretched Ear Lobe jewellery selection.